Like most schools, we have a number of pupils at Grinling Gibbons, who have additional educational needs. This page is to provide some help with setting up parental controls for your children on the internet to keep them safe. It also contains lots of other useful hints and tips. Across the nation schools have seen an increase in negative student behaviour as a result of message written using electronic technology, post to popular social networking websites. Many sites contain instant messaging components that allow students to chat with other students and to post statements that ordinarily would not be said in a face to face conversation. The popularity of these websites seems to be growing. MYspace.com for example is said to have over 57 Million members and has become one of the most popular” message exchange” sites among students nationwide. Unfortunately, some of these website are being used by child predators “cyber bullies” and con-artists. At Lucas Vale we are working with staff and pupils to create a school community which values the use of new technologies in enhancing learning, encourages responsible use of computing and follow agreed polices to minimise e-safety risks. We all realise how important it is to keep our children safe when they are online and using the internet. 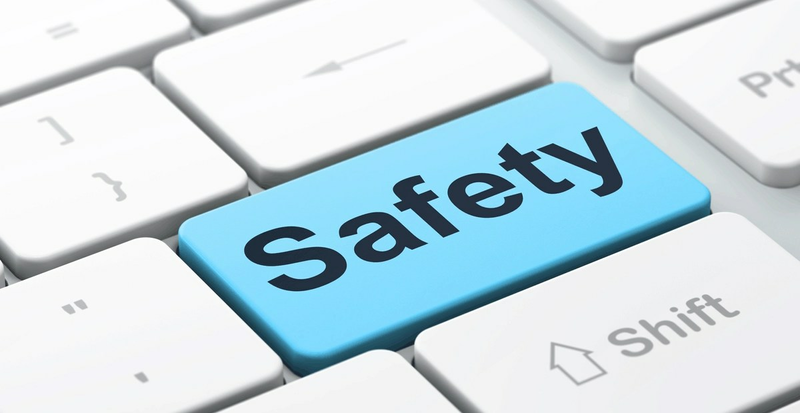 Please click this link the latest e-safety information. Online Safety for Parents, What should we watch out for? Please tap on the button below.